After twenty-five years working in TV, E L James decided to pursue her childhood dream, and set out to write stories that readers would fall in love with. The result was the sensuous romance Fifty Shades of Grey and its two sequels, Fifty Shades Darker and Fifty Shades Freed, a trilogy that went on to sell more than 150 million copies worldwide in 52 languages. 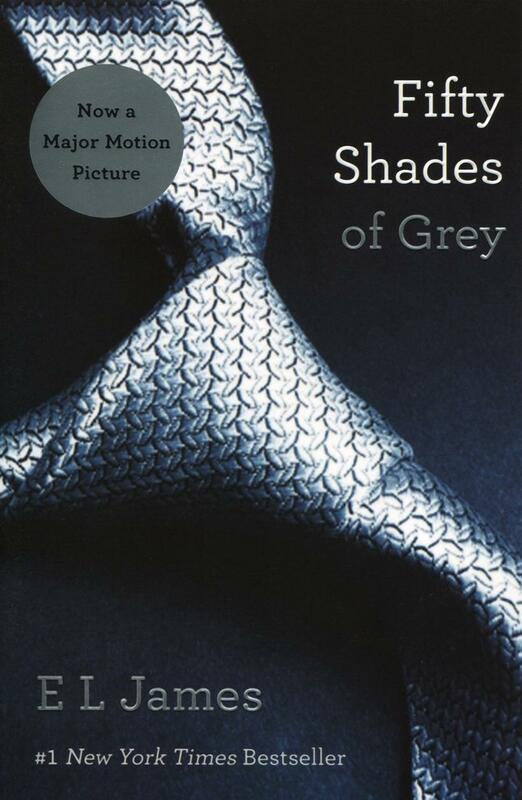 In 2015 she published the best seller Grey, the story of Fifty Shades of Grey from the perspective of Christian Grey. E L James lives with her husband, the novelist and screenwriter Niall Leonard, their two sons, and their two dogs in West London, where she is working on new novels and movie projects.